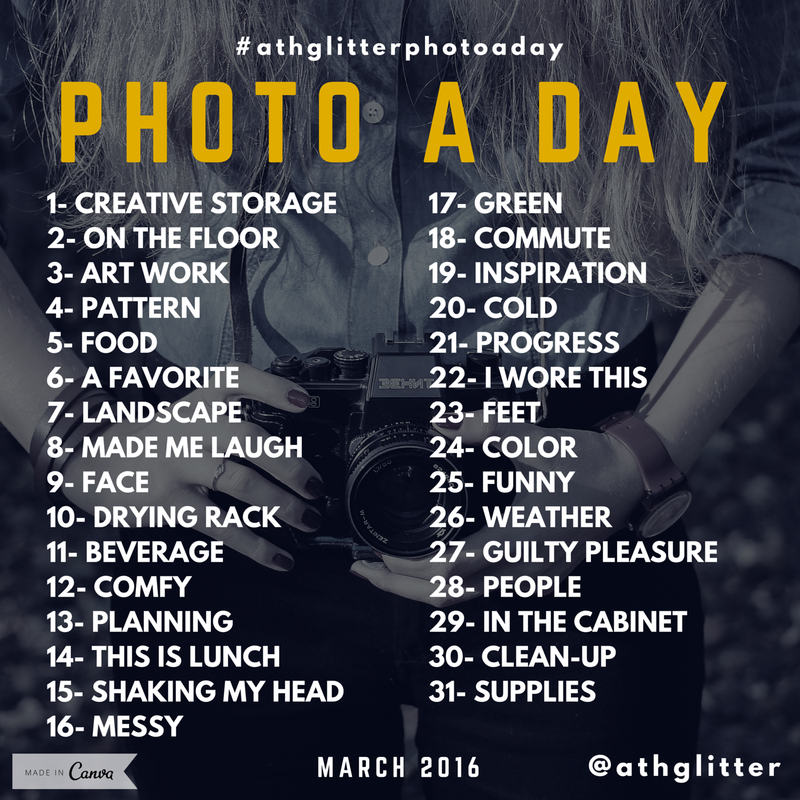 Photo A Day: March 2016, Begins Tomorrow! If you want to play along (please do), follow me on Instagram, and be sure to tag me @athglitter and include the hashtag #athglitterphotoaday. Don’t forget to follow Art Teachers Hate Glitter on Instagram @athglitter.